What’s 189 feet high and is one of the most photographed places in the USA? The Cinderella Castle at Walt Disney World! This amazing piece of architecture was ready for the opening day crowd on October 1, 1971. It is known in “Disney-ese” as a wienie—something to draw the guest’s attention and encourage him or her move towards it. As most guests know, the various lands in the Magic Kingdom can only be accessed by passing by or going around the Castle. A frequent question for Cast members is how many bricks are in the Cinderella Castle?” The answer is zero. 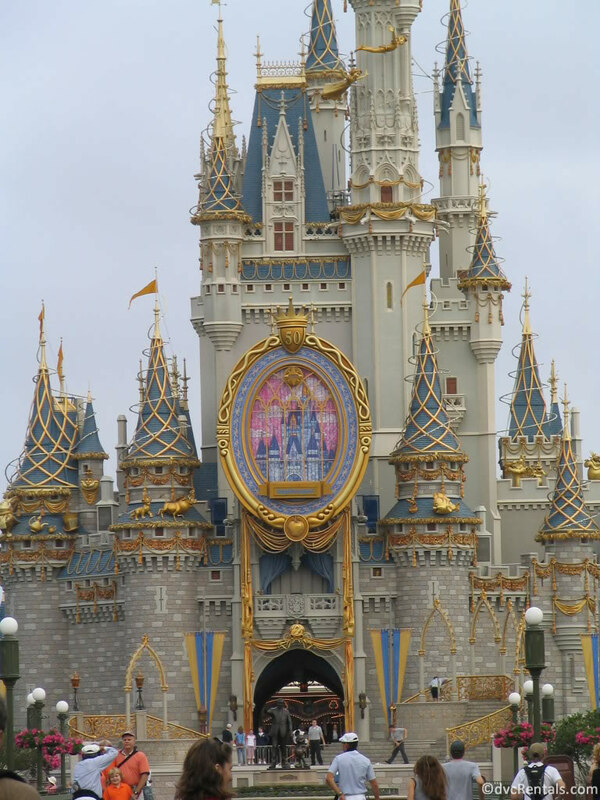 The Castle is constructed of fiberglass, steel, concrete and strong plastic. Disney’s talented Imagineers did their magic and made it look like real bricks. The materials used for Cinderella Castle can withstand hurricane force winds, and, contrary to some rumors, the turrets cannot be removed or disassembled. • When Walt Disney World first opened, the moat around the Castle had Swan Boats for guests to ride in. • For Disney’s 25th Anniversary in 1996, the Castle was transformed into a giant pink cake, complete with birthday decorations. 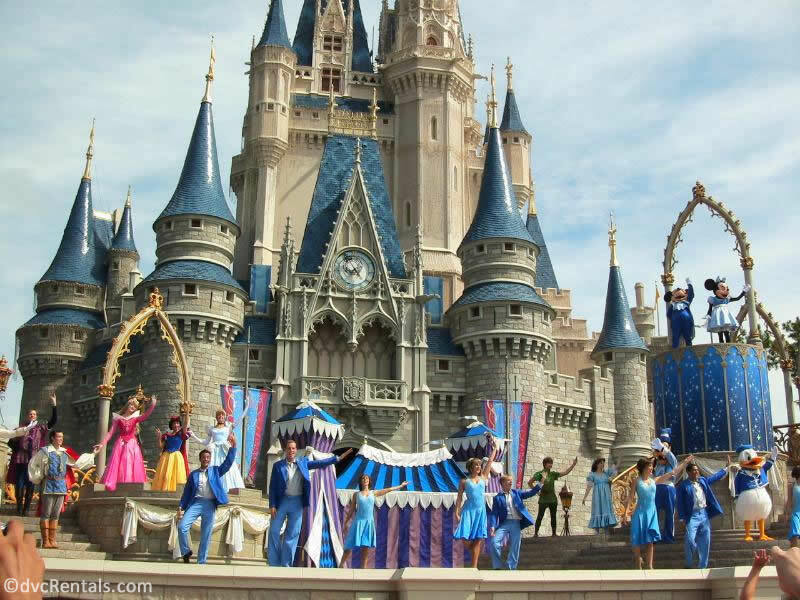 • To celebrate Disneyland’s 50th anniversary, in 2005 the Cinderella Castle had gold ornaments added to it, as well as beautiful golden statues of many beloved Disney Characters. Among others, these included Peter Pan, Tinkerbell, Wendy, the Cheshire Cat, Timon, and Pumbaa. In addition to the characters, a special “mirror” was added to the front of the Castle. 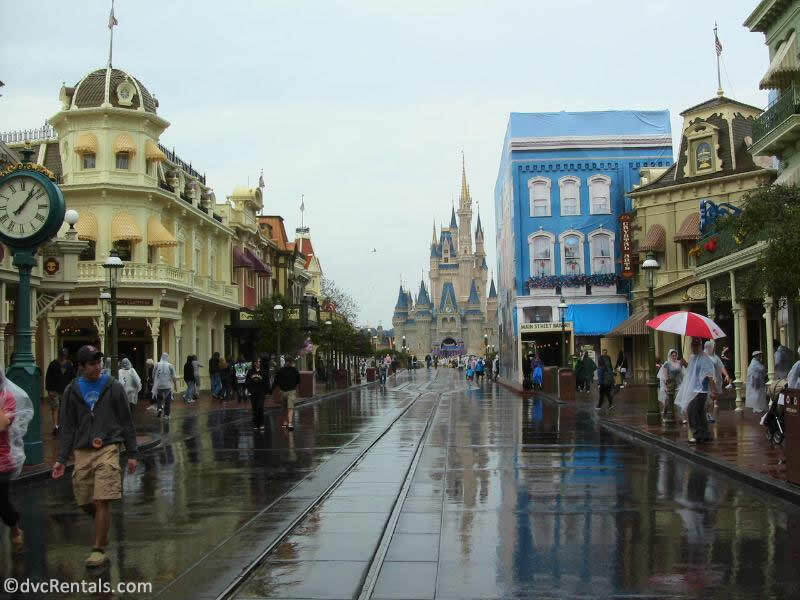 The “mirror” would constantly change, images, displaying the various Disney Castles from the Disney Parks worldwide, one after the other. All the gold decorations and the “mirror” were removed in September of 2006. • Cinderella’s Royal Table, the restaurant located on one of the upper floors of the Castle, where guests can meet Disney Princesses while they dine, was originally called King Stefan’s Banquet Hall. King Stefan was from Sleeping Beauty, and it wasn’t until 1997– 26 years after the Magic Kingdom opened– for the name of the restaurant to change its name to match the name of the Castle. • The fireworks that you see nightly are fired from an area located off a road behind the castle. While the fireworks are going off, that road is closed to local traffic. • For many years the fireworks show was called “Fantasy in the Sky”. This was replaced in 2003 by a new show called “Wishes”. Wishes ran until 2017. Disney changed things up again and the current version is called “Happily Ever After”. 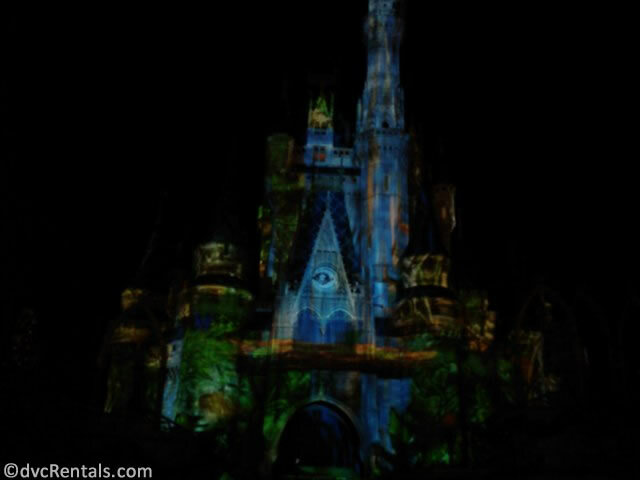 • In 2011 the Castle added a projection show in the evening, called The Magic, the Memories and You. Guests could watch scenes from favorite Disney movies projected onto the Castle, with musical accompaniment. In 2012 a new version debuted. Called Celebrate the Magic, new scenes and music were displayed. This was replaced by an even newer version in 2016, called Once Upon a Time. 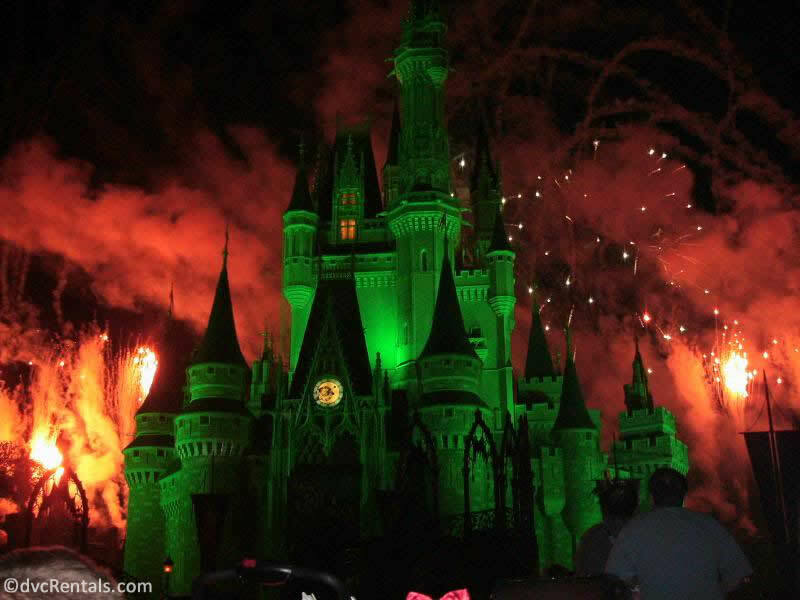 • During Mickey’s Not So Scary Halloween Party and Mickey’s Very Merry Christmas Party, there are special fireworks seen by guests attending the party. At one point during both shows, fireworks light up the entire perimeter of the Magic Kingdom. When perimeter fireworks are going off, more local roads are closed for safety. • Since 1985, unless the weather conditions are bad, Tinkerbell flies from the Cinderella Castle nightly, as part of the evening firework spectacular. • There have been many, many character shows in front of the Castle over the years. There are shows daily, with specially themed shows during holiday times. For example, as of this writing, there is a show called A Frozen Holiday Wish. The Castle shows have varied greatly over time, but all have been chock full of favorite characters who sing and dance and the show usually tells some sort of story. 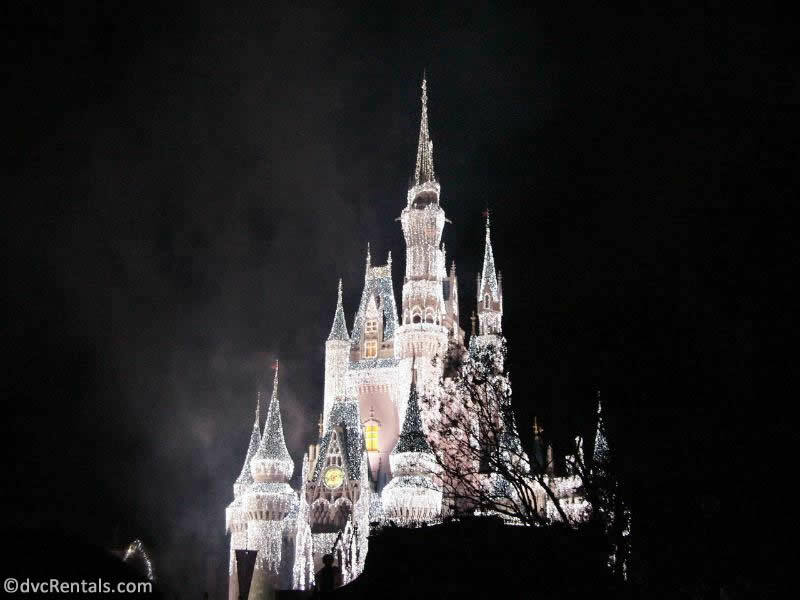 • During the winter months, the Castle is adorned with lights that, when they are lit up at night, make it appear to look like ice has frozen all over the castle. 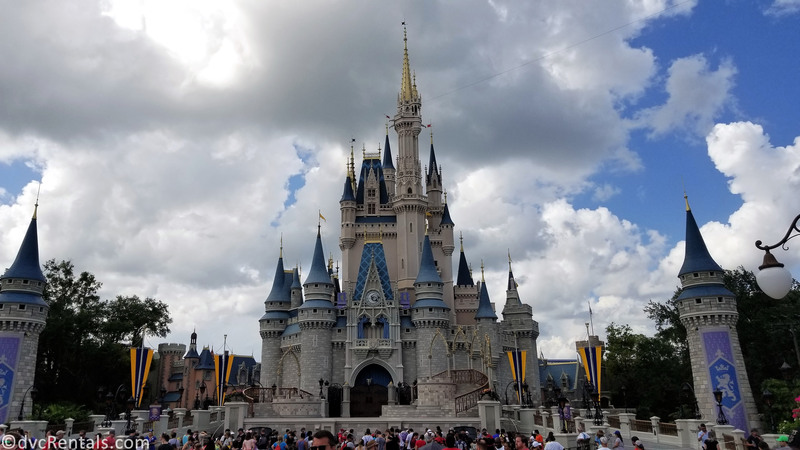 • While you cannot always walk entirely through the Castle (it is blocked off at times for various reasons), it’s a lot of fun to walk through when you can. You will see statuettes of the birds who helped Cinderella make her dress if you look up towards the ceiling. One entire wall consists of a beautiful mosaic that tells the story of Cinderella. It’s made of over 1 million pieces of glass! If you look carefully at the scene with the Step Sisters watching Cinderella try on the glass slipper, you will see one of their faces is tinged green (with envy) and one red (with anger). The entire mosaic is truly a masterpiece, and if you’ve never taken the time to really study it, I highly recommend you doing so. 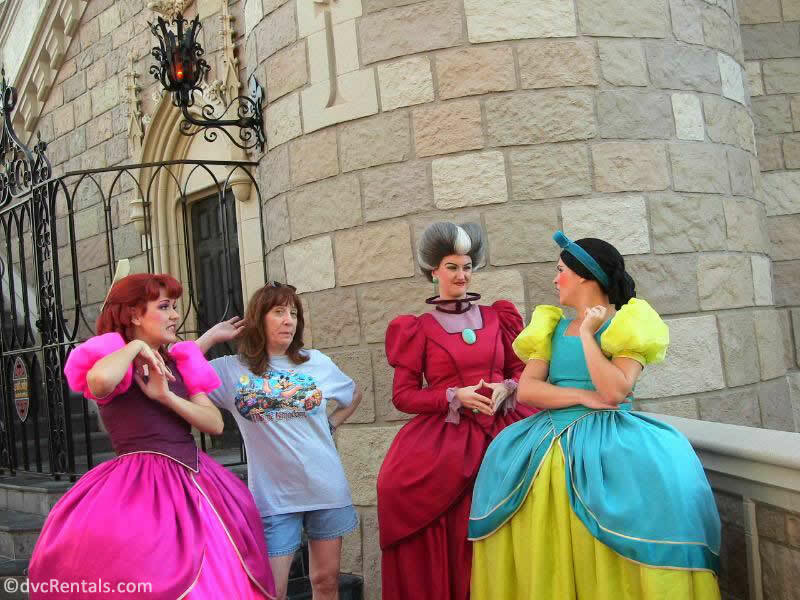 • Speaking of the Step Sisters they often have a Meet and Greet in the rear of the Castle on the left side (if you are approaching from Main Street USA). They are so funny, always in character and acting snooty. Cinderella’s mean stepmom is there with them sometimes. Other times you can meet the Fairy Godmother in that same spot. • The top floor of the Castle was originally planned as an apartment for Walt Disney and his family. Sadly, Walt passed away before the park opened, and the space sat empty or was used for storage, for many years. That changed in 1996, during a Walt Disney World celebration called the Year of a Million Dreams. The area was made into a beautiful suite, and lucky guests were randomly chosen to spend the night in the Castle. 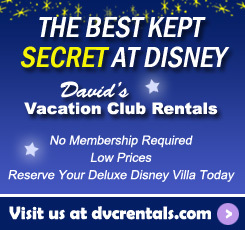 Since then the Suite has been used only rarely, generally as a prize for lucky Cast Members. • The Castle has one shop that has been the home to various merchandise over the years. Currently, it’s the place to become a Princess, as this is where the Bibbidi Bobbidi Boutique is located. 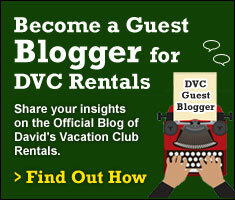 Come in as a guest and leave as Royalty (for a fee). 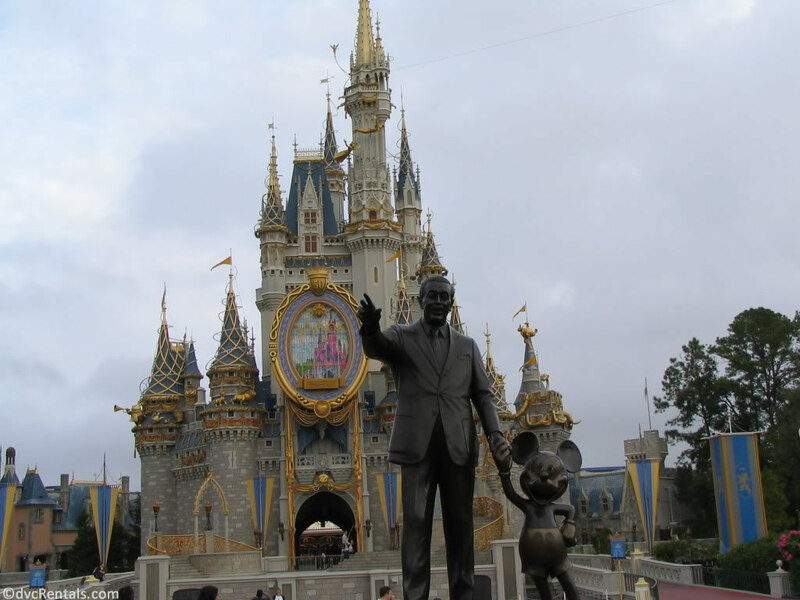 • The “Partners” statue of Mickey and Walt Holding hands was added to the front area of the Castle in 1995. It’s become an icon since, and there is almost always a line to pose for pictures with the statue. The same statue, designed by Imagineer Blaine Gibson, was unveiled at Disneyland two years earlier in 1993. I hope you learned something new about the Castle, an attraction that every guest who goes to the Magic Kingdom has surely seen. In fact, I am willing to bet that even folks who have never been to Walt Disney World recognize the Castle, it is so well known. 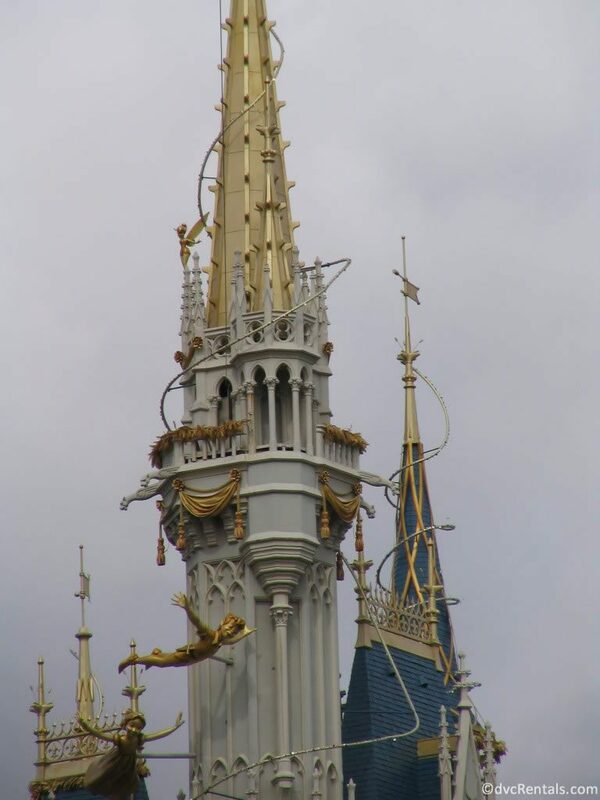 As I often say, Disney really pays attention to detail, and the Cinderella Castle is a perfect example of that fact. 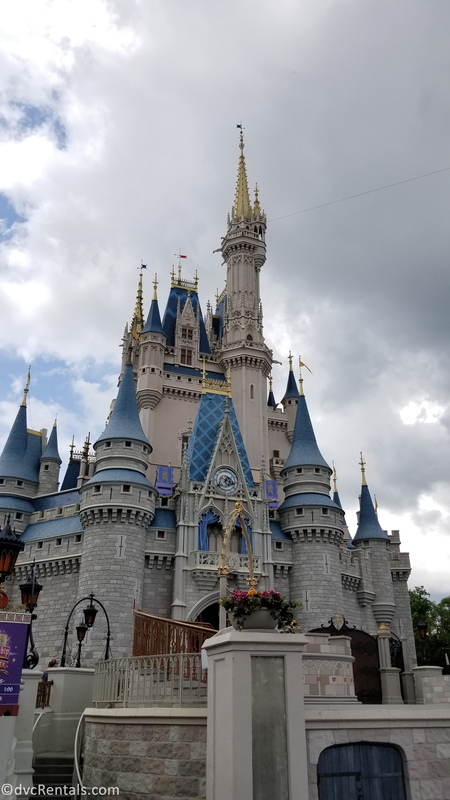 I love taking a newbie to the Magic Kingdom and watch their face light up when they get their first glimpse of the beautiful Cinderella Castle. Young and old alike are equally impressed by the splendor.